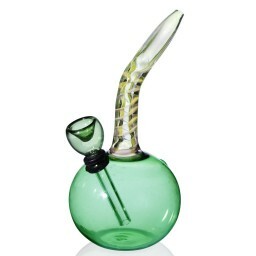 7" Fumed Heavy Weight Bubbler -The Greatest Online Smoke Shop! Fumed Color changer. Gorgeous glass beads and colored. Extremely heavy and thick piece. 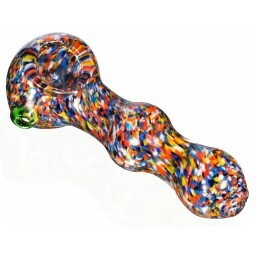 Fumed Color changer. Gorgeous glass beads and colored. Extremely heavy and thick piece. This piece is heavily silver fumed. 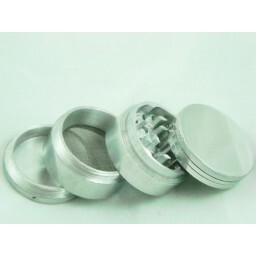 That means it will change color after every smoking session. The more you smoke, the more it will change colors. You will see this pipe grow and change as you use it. It will end up looking much better then what you see in the picture, as the picture is taken before it has been smoked out of. 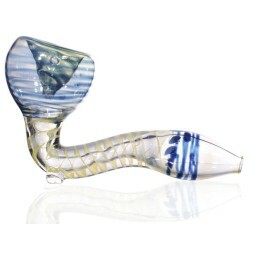 This glass bubbler is very thick and made of high quality borosilicate glass. The pipes comes with cool glass bead accents. This glass item is individually hand-blown and beautifully handcrafted. Colors may vary from photos, making yours a one of a kind item! However it will overall look the same.  Please see pictures to see examples of variance.